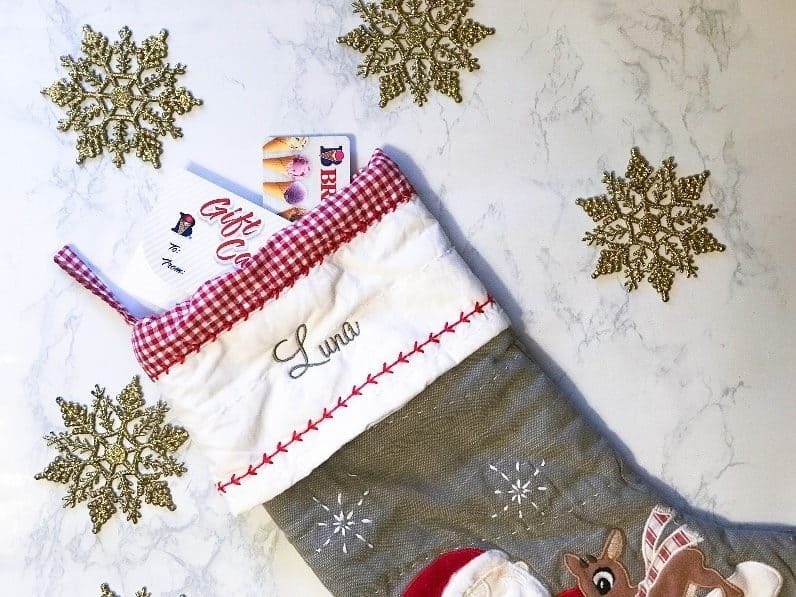 Looking for that perfect gift for the frosty, ice cream lover on your holiday list? Look no further, we’ve got you covered! Our DIY gift baskets are the hottest (well coldest) gifts of the season! For this look, we placed the ice cream cones and syrups in the back of the basket. Next, we added the glass mug and sprinkles and topped the basket with the cute gift card. There are also some clever ways to mix these baskets up, that way everyone feels special. For the college kid on your list, add some care package items. Party mix, popcorn, and sausage biscuits make for quick snacks they will love. Have a host or hostess you are giving to? Make sure to pick up some party peanuts, pecan clusters, and peanut brittle so they can keep the party going throughout the holidays! We even have our very own coffee for all those java lovers out there. There is truly something for all! 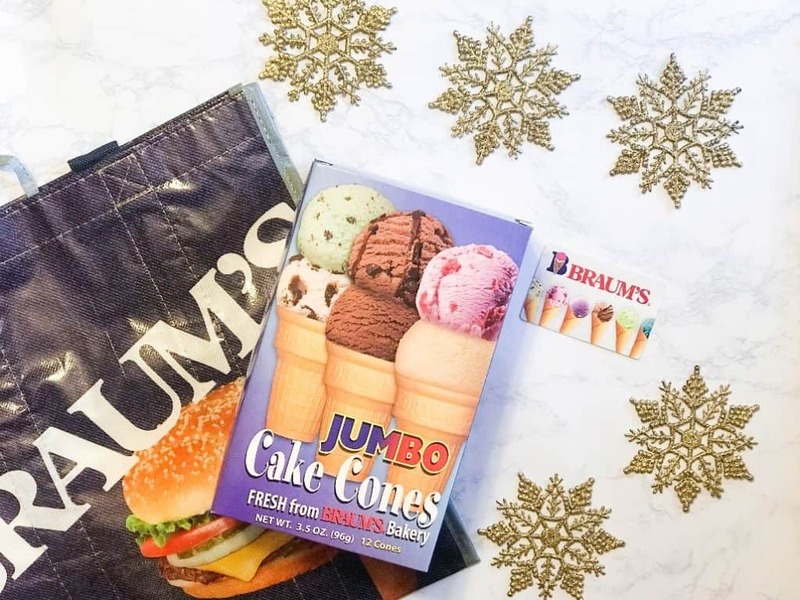 Braum’s Gift Card’s also make for wonderful stocking stuffers. They can be used for anything and everything at your local Braum’s – from hamburgers, to fresh meat and produce, to milk and cookies! These re-loadable cards are available at all Braum’s locations. That’s a wrap! 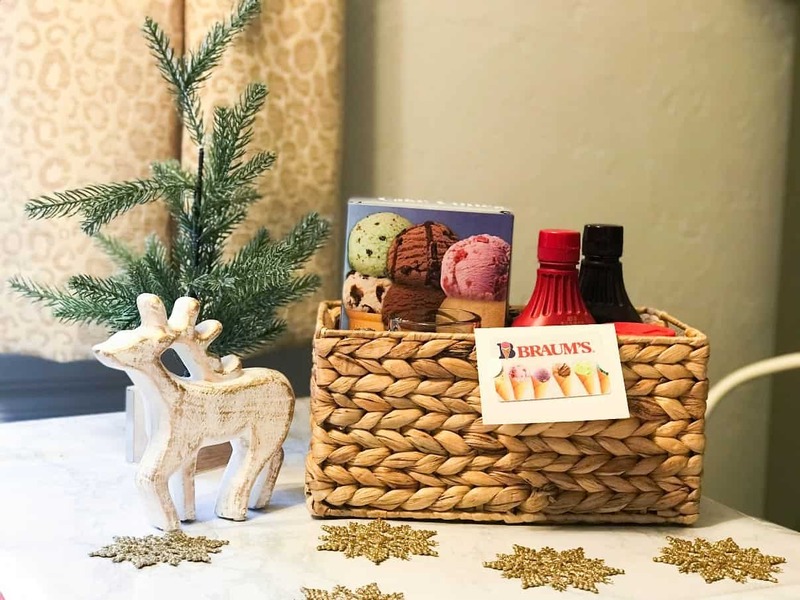 Make sure you stop by Braum’s to get all of the wonderful gift basket items, some peppermint icecream and all your grocery needs from our Fresh Market. While you are there, check out our gift sets which include an Ice Cream Sundae Pack, Peanut Butter & Jelly Pack, Preserve Gift Back, and Sausage and Cheese Pack. And don’t forget, we have plenty of recipes on our website to keep you in the spirit all season long. 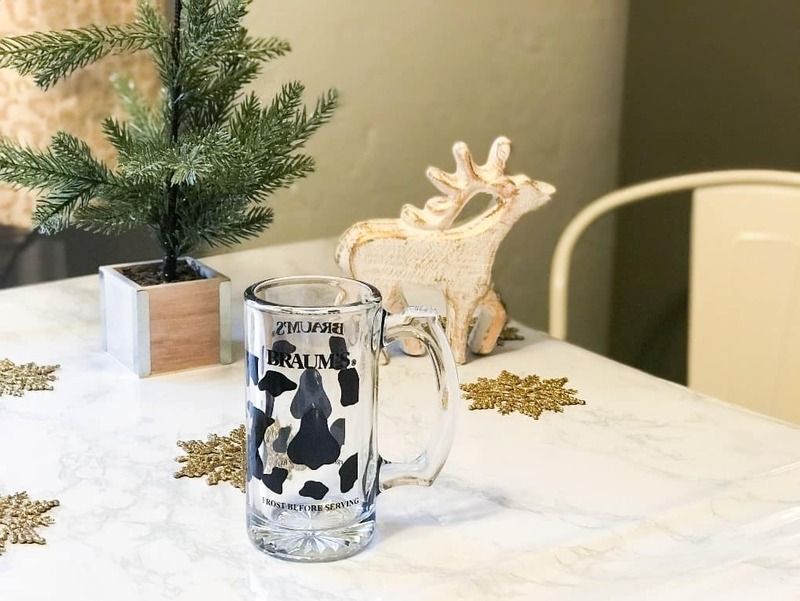 Happy Holidays from Braum’s!